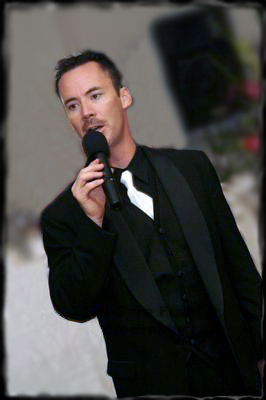 Hugh has been a Disc Jockey / MC since 1987, and recently moved his family and business toThe Front Range of Colorado. His experience, quality of equipment, extent of planning, unique additions, level of professionalism and years of experience, all come together to bring you the BEST memories you can imagine! 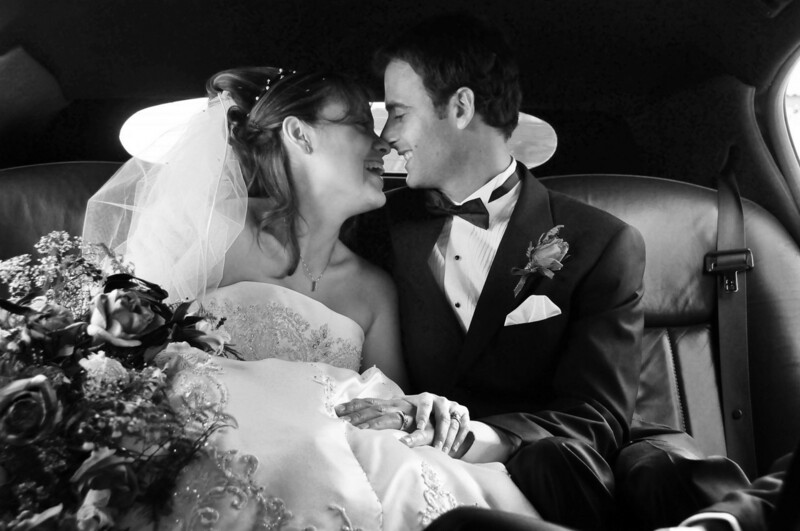 As you plan your wedding day memories, make sure they are enhanced the best choice!